our Managed WordPress Hosting Services along with our other value added services make your online presence and easy, professionally managed and optimally invested in. 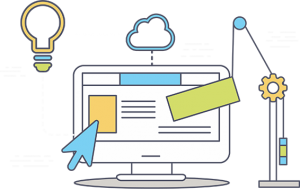 our solutions are optimized based on our 8 years of hands on experience in web hosting, designing and managing. 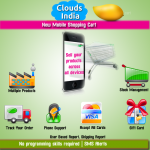 Why CloudsIndia - CloudPress ? 100% guaranteed uptime at high speed.